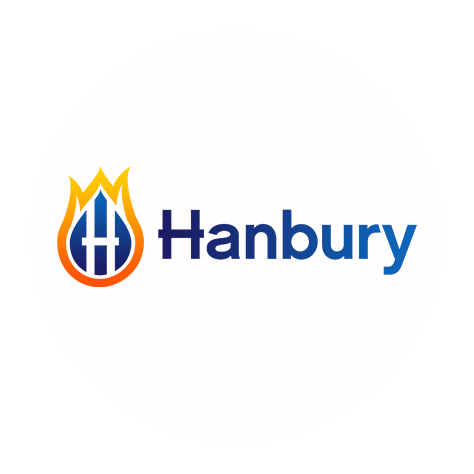 ABOUT HANBURY PLUMBING AND HEATING LTD.
As a trade expert I do all domestic plumbing, heating and gas work. 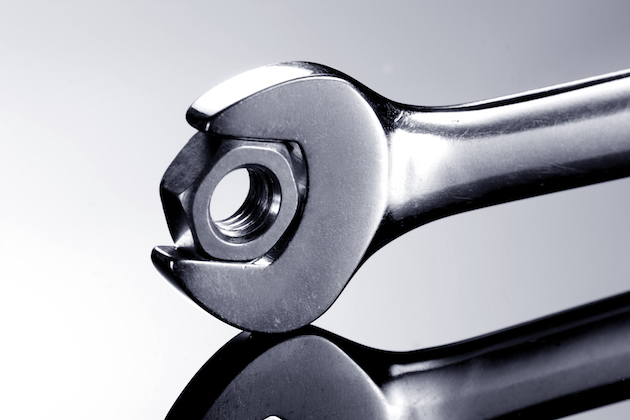 Installations, servicing and repairs in Tewkesbury and surrounding areas. Mark is polite, friendly, and takes time to explain things clearly. He arrives on time & does a good job. His rates are fair & reasonable. Thanks a lot. A very professional high quality job. This company saved me from a very dangerous situation left by kitchen fitter. Mark was recommended by my daughter and I would have no hesitation in recommending him to friends. Booked about a month in advance; arrived on time on agreed date. Service was efficient friendly and with sufficient understandable feedback. 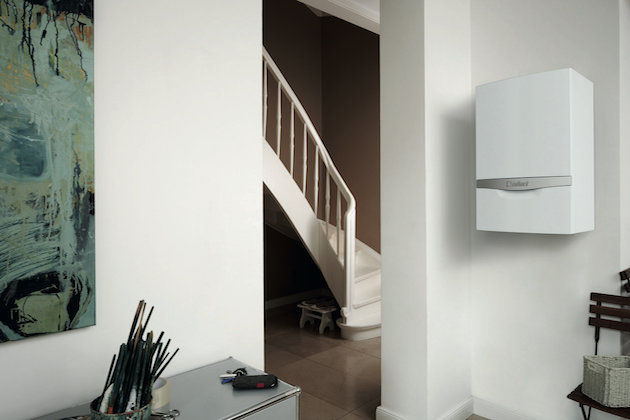 We're on hand to help you choose and safely install a brand new boiler in your home. Please call us on 01684275883 for a free quote. 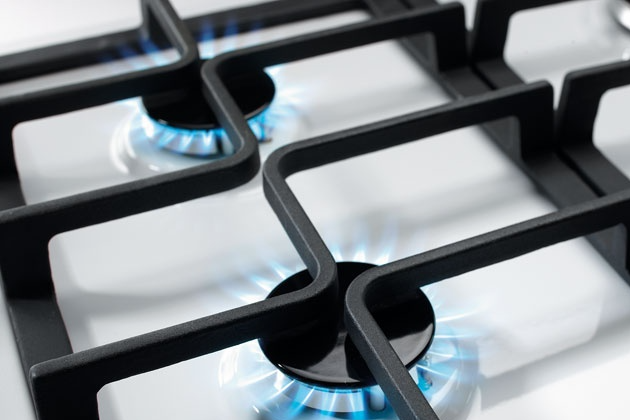 It's highly recommend that you call out a gas engineer to service your boiler on an annual basis. Book your boiler service using our contact form. 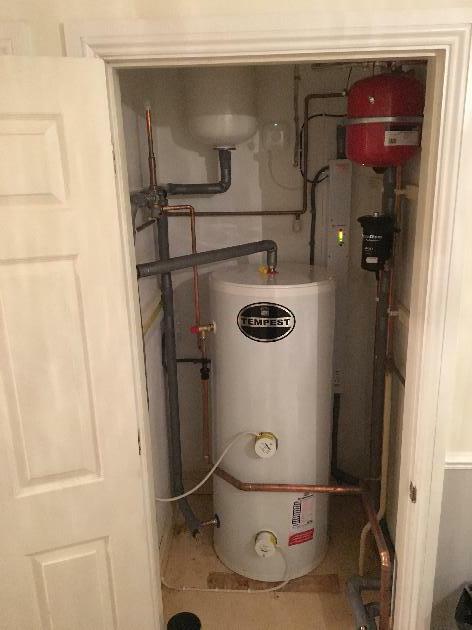 Unvented cylinder and electric boiler controlled with nest internet controls. 10 year warranty on this Vaillant combi boiler. 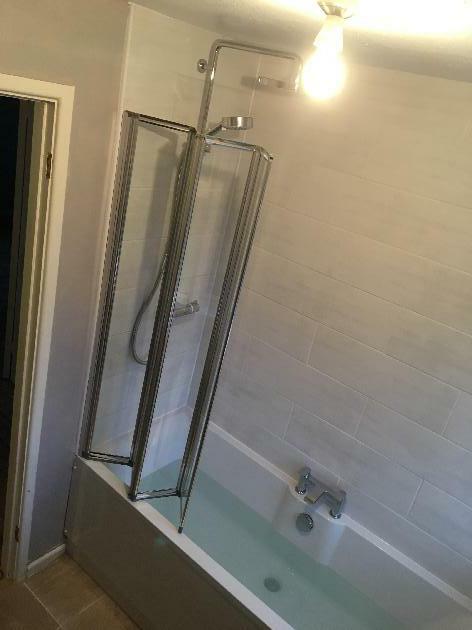 Shower cubicle made to fit a small space. Half way through shower project.